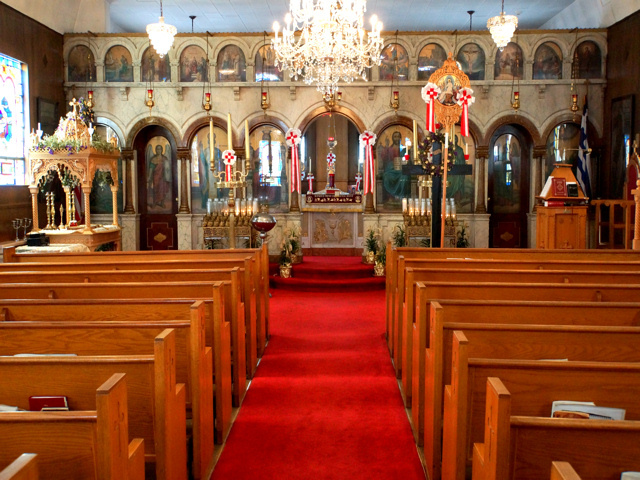 WELCOME TO ST. NICHOLAS GREEK ORTHODOX CHURCH, a community of faith located at 19 Fullerton Avenue, Newburgh, NY. 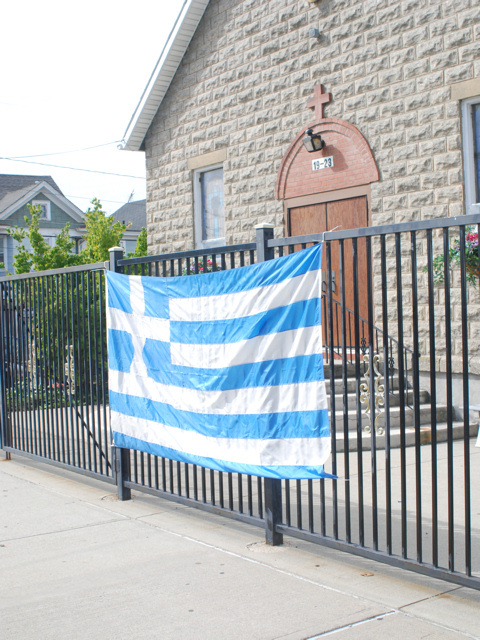 SPRING GREEK FEST 2019: Join us June 7th-9th at St. Nicholas Church, 19 Fullerton Avenue, Newburgh for our Greek Fest. 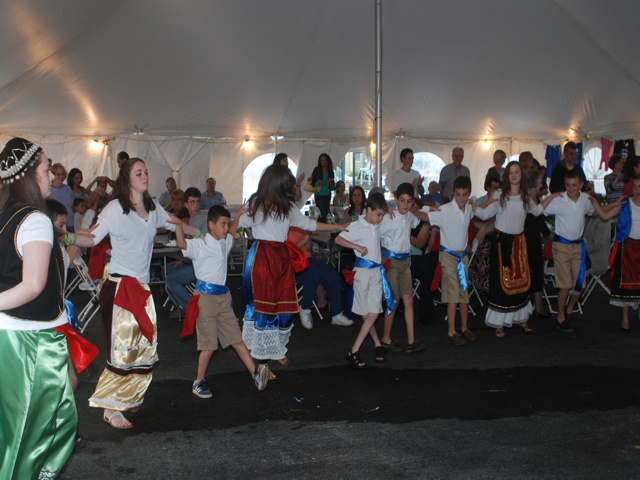 Join us June 7th, 8th and 9th for our Spring Greek Fest 2019, featuring traditional Greek food, music and dancing. 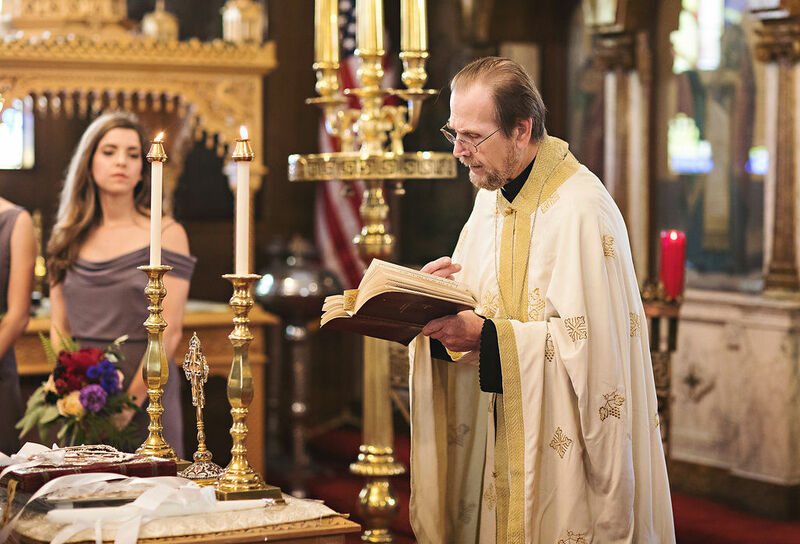 The festival takes place at St. Nicholas Church, 19 Fullerton Avenue, Newburgh. Admission is free. Click the above link for more information. The annual St. Nicholas Day Dinner Dance will take place Sunday, December 9, 2018. The event begins at 1:00 pm at the Dutchess Manor in Beacon. Click the above link for more information. Join us September 21st, 22nd and 23rd for our Fall Greek Fest 2018, featuring traditional Greek food, music and dancing. The festival takes place at St. Nicholas Church, 19 Fullerton Avenue, Newburgh. Admission is free. Click the above link for more information. Join us June 8th, 9th and 10th for our Spring Greek Fest 2018, featuring traditional Greek food, music and dancing. The festival takes place at St. Nicholas Church, 19 Fullerton Avenue, Newburgh. Admission is free. Click the above link for more information. Message from our parade coordinator - click here! We meet for worship every Sunday morning followed by a fellowship coffee hour in our community hall. For information on special services or other events, please see our parish calendar or contact us. 3/10/19: Services are delayed due to weather conditions. 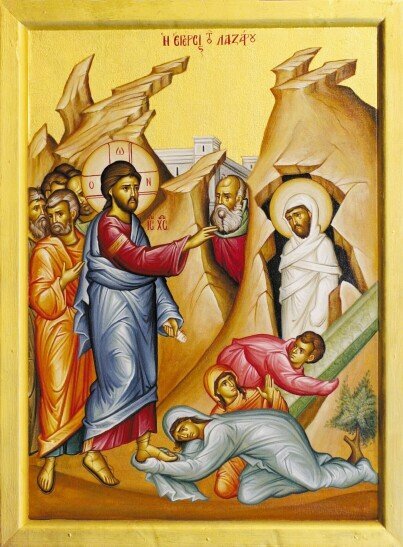 Orthros will begin at 10:00am and Divine Liturgy will begin at 10:45am. Click here to sign up to help at our festival!